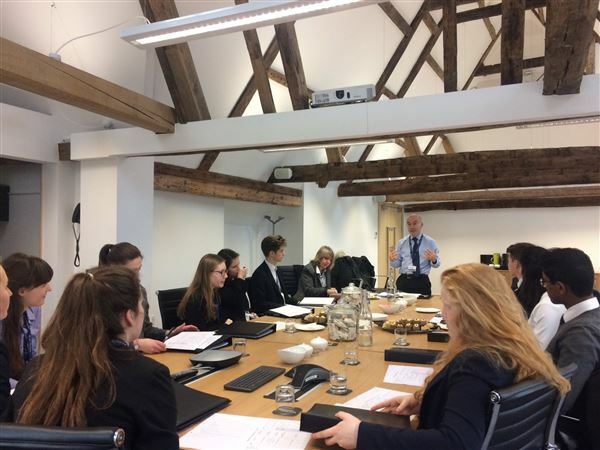 Future Leaders Crew 1 held our fifth meeting in the Howes Percival Board Room. Group heard from guest leaders: Chloe Donovan on leadership in the Voluntary Sector; and Managing Partner of Howes Percival, Andrew Barnes on Leadership and The Law. Thanks go to our programme sponors Howes Percival, Cooper Lomaz and Almary Green.